All Posts Tagged With: "Conditioner"
Best Hair Mask (high end): The winner is: It’s a “10” Miracle Silk Express Hair Mask. Claims to Instantly detangles and Reduces frizz: True for both. You really feel this deep conditioner working as soon as you put it on. Hair does feel smooth and silky right away, which some conditioners can’t do. It is a 10. 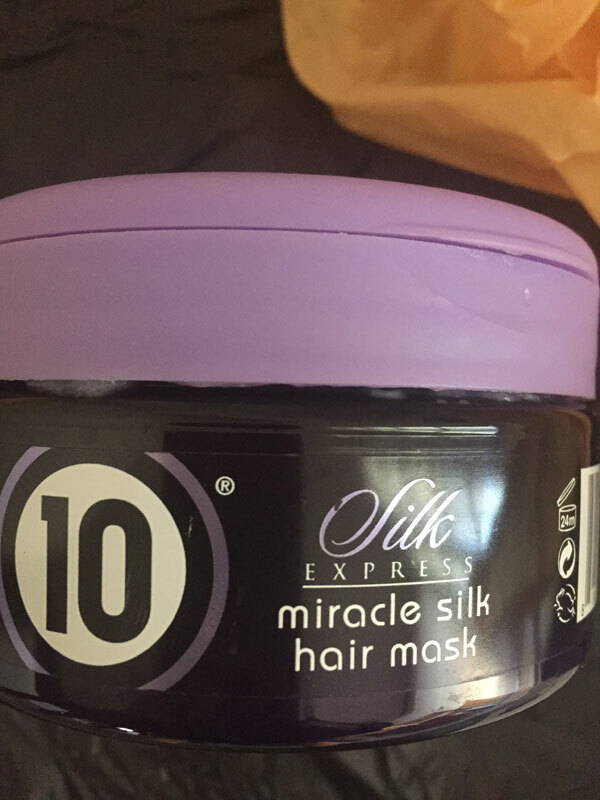 It’s a “10” Miracle Silk Express Hair Mask. The fist time I became aware of Privé hair care products was at the Elizabeth Arden salon reopening in Biltmore Phoenix AZ, they were on their product shelf. I finally got to try them this morning and I’m very impressed. I was worried it won’t be effective in cleaning my hair as I noticed this is the case in some ‘green’ hair products. 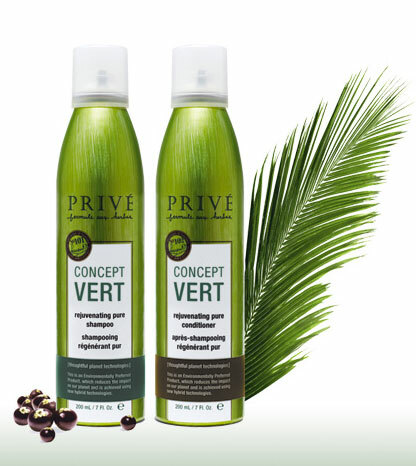 Why I love Privé Concept Vert Shampoo and Conditioner? It is something most women do on a daily basis – fight the aging process. 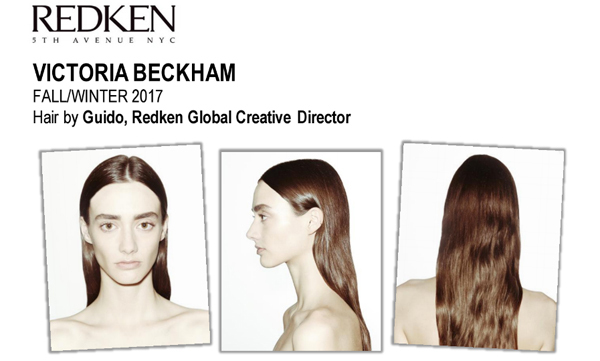 Capitalizing on 50 years of scientific DNA, women can rest assured their age-defying needs are met with Redken’s NEW age-defying regimen featuring NEW Cover Fusion professional haircolor, Time Reset at-home haircare range, and a Time Reset Salon Service to combat and prevent aging hair. “Most of us are well-versed on the impact of age on the skin, and less attention is spent on the effects of aging on the hair,” states David Cannell, Redken Research and Development Expert. 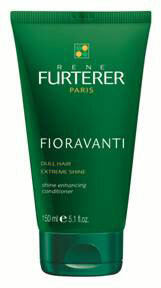 René Furterer launches the NEW and improved FIORAVANTI shine enhancing conditioner. When it comes to hair, shine is always in, so it comes as no surprise that radiance is the number one expectation for hair care. The conditioner is super enriched with Fioravanti Complex and Acerola Cherry Vinegar formulation to deliver optimal light reflection. Available only at Walmart and drugstore.com. Winter Hair: Take care of your hair this season! Fight harsh winter elements by hydrating, protecting and nurturing brittle, flat and damaged hair. 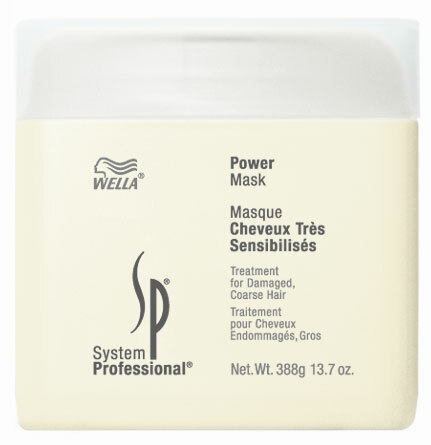 Wella System Professional Power Mask is designed to smooth and condition severely damaged hair, while improving manageability and shine. Tip: Cold weather drains the moisture from your hair. Wear a scarf, hat or cap to protect your hair from the cold and wind. This will also help to prevent knots and dry ends. Stash a smoothing balm in your purse to tame flyaways. 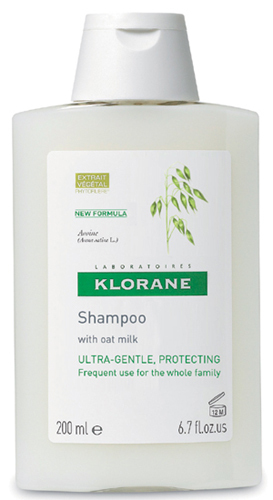 Klorane’s New, improved shampoo and conditioner with oat milk will be available in January 2010. Oat milk based hair care has long been recognized for its gentle, softening properties, including amongst them the widely received KLORANE oat milk range. Now, KLORANE has taken further strides to modernize and improve upon its shampoo and conditioner duo for the whole family. Watch Marta’s vlog talking about her favorite haircare products for the winter. Marta is giving winter hair tips and she is all about Pantene Pro-V Restoratives Time Renewal Shampoo Conditioner and Mask. Visit www.pantene.com for additional product details. *Products in Marta’s video blog for today were provided by Pantene.